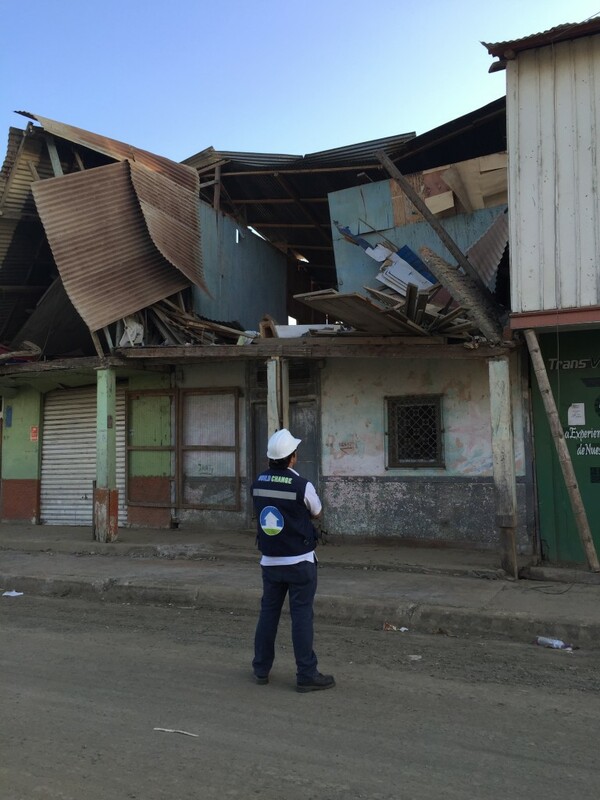 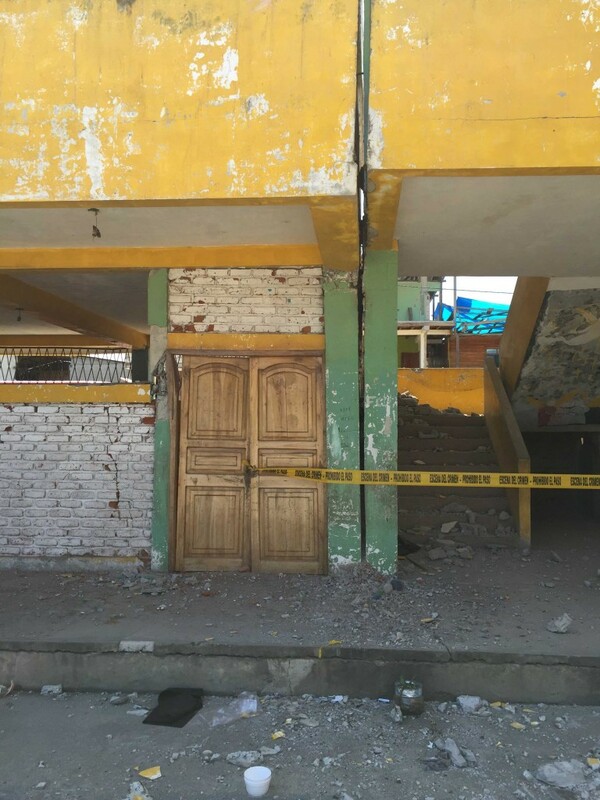 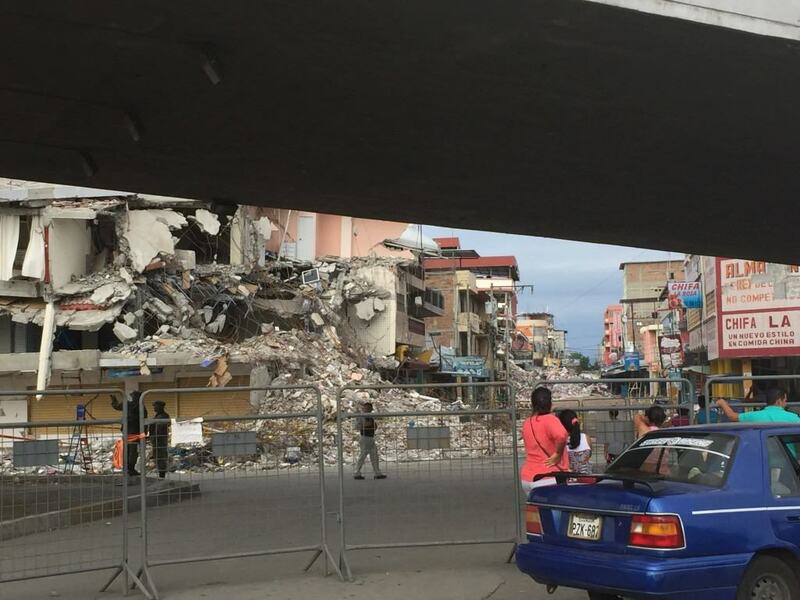 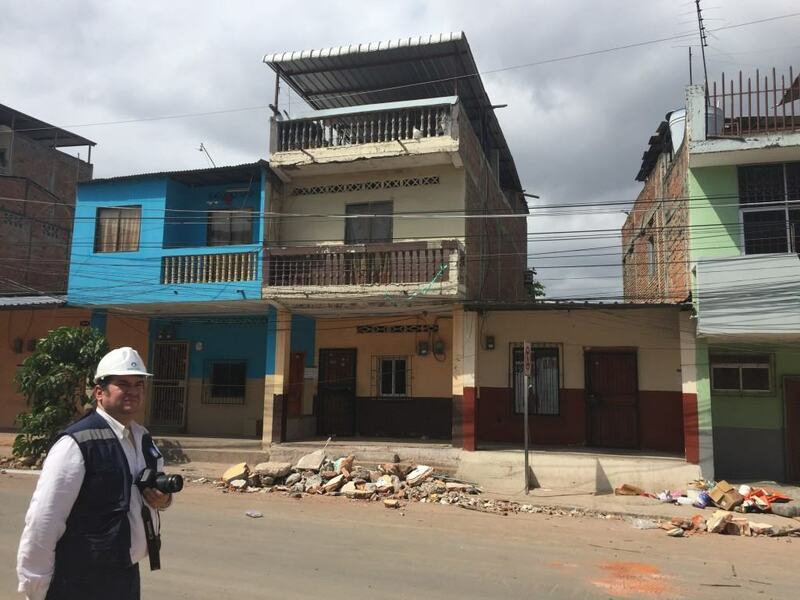 On April 16, 2016, a 7.8 magnitude earthquake struck just off the west shore of Ecuador, affecting an estimated 1.2 million people in the areas of Manta and Perdenales. 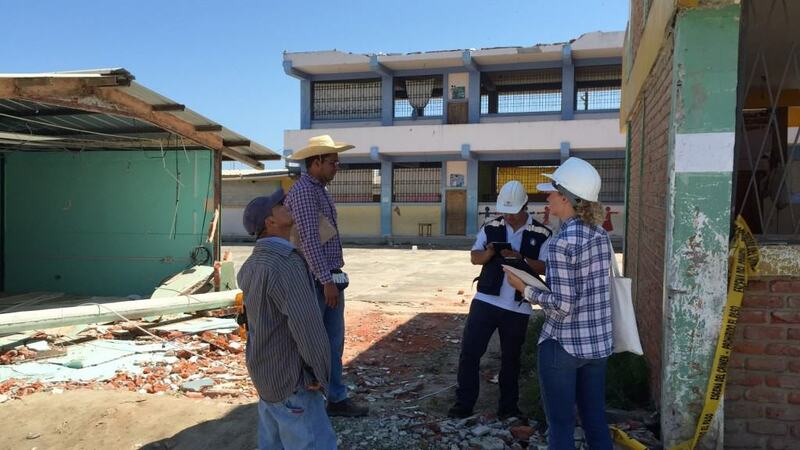 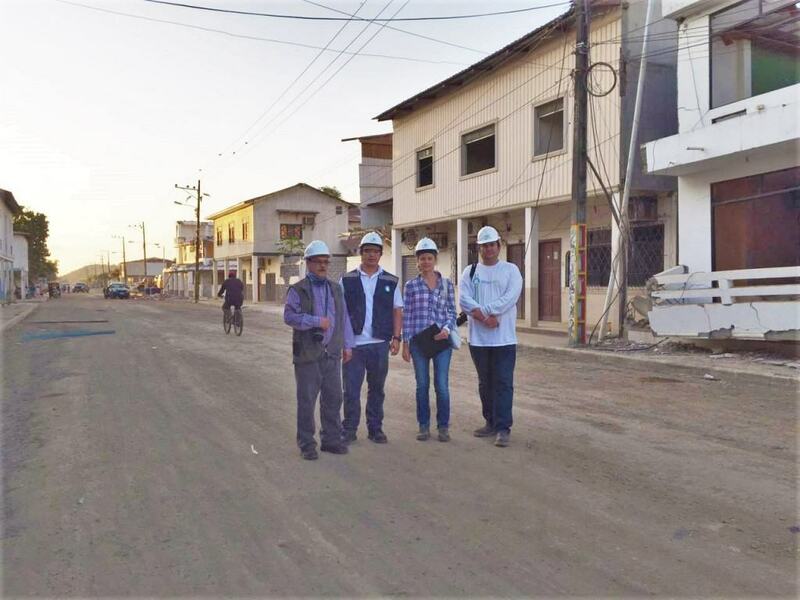 A team of Build Change engineers arrived in Manta on April 30, 2016 to begin technical evaluations of the damage incurred by the earthquake. 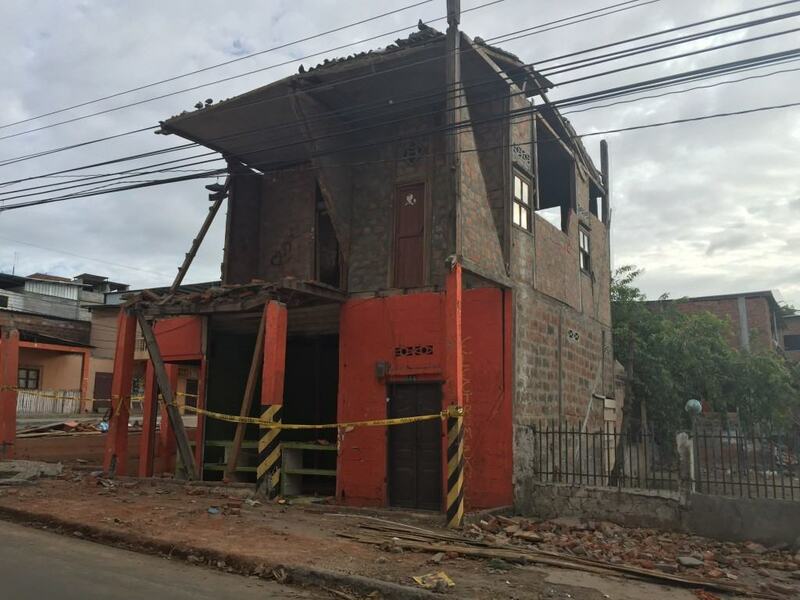 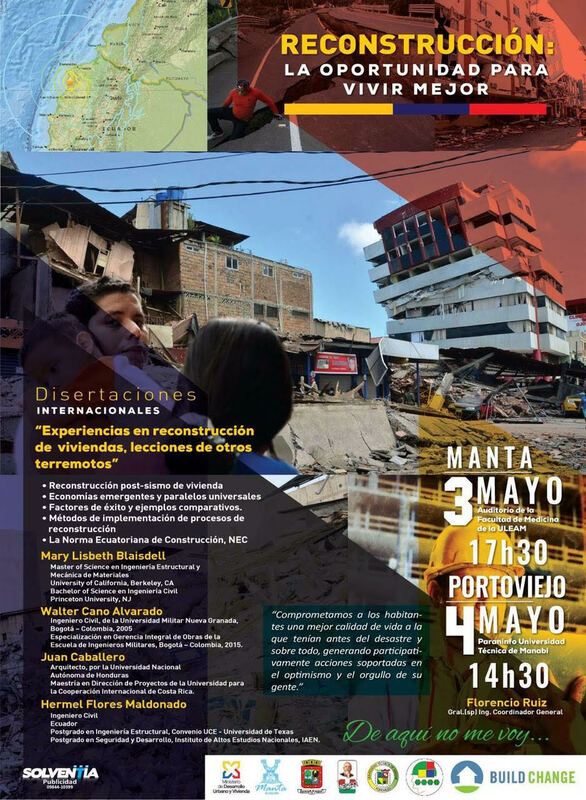 May 3 & 4, 2016- Lizzie Blaisdell, Juan Caballero, and Walter Cano will present “Experiences with housing reconstruction: Lessons from other earthquakes” in Manta and Portoviejo—two of the locations hardest hit by the April earthquake.